So wear, not only your clothes, but yourself, well, with confidence. 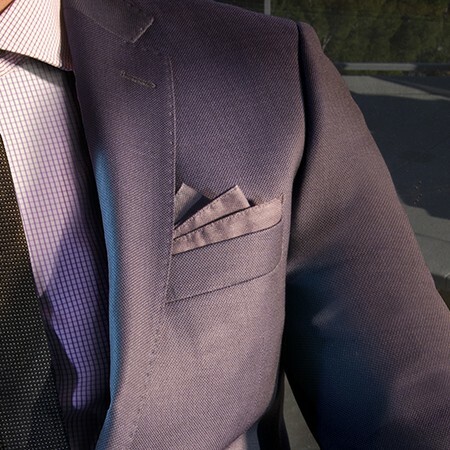 Don’t stop at the suit: cufflinks, pocket squares, a good shoe and some chivalry will bring the point right on home. 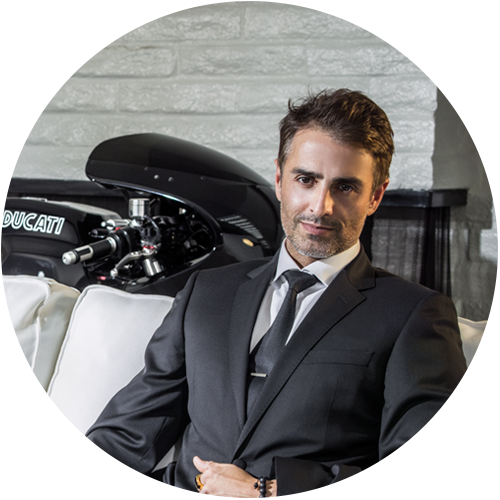 We are a brand built for the man of discriminating tastes, high aspirations and great accomplishments. A confident man, a traveler, creative and concerned. He’s a tastemaker and a road paver – unique in his need to stand apart from the masses. Whether in the field or at a function, August Fiorin is the solution to fit your suiting style and sartorial needs. Let us help you dress like the man you always wanted to be.